The CellAdvisor Cable and Antenna Analyzers provide integrated solutions for line sweep measurements and fiber inspection with RF/optical power meters in a lightweight, cloud-enabled instrument for use during cell site installation and maintenance. 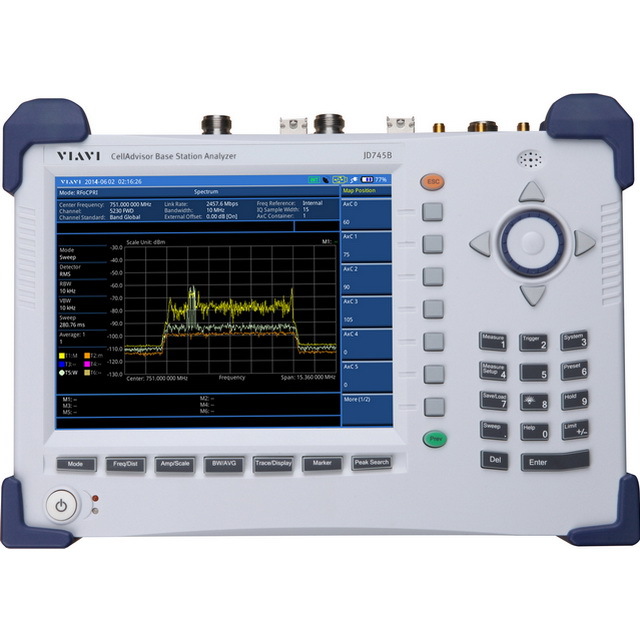 CellAdvisor Signal Analyzers introduce RFoCPRI, and offer spectrum/interference/ signal demodulation and RF/optical power meters and optional fiber inspection in a rugged, portable cloud-enabled instrument. 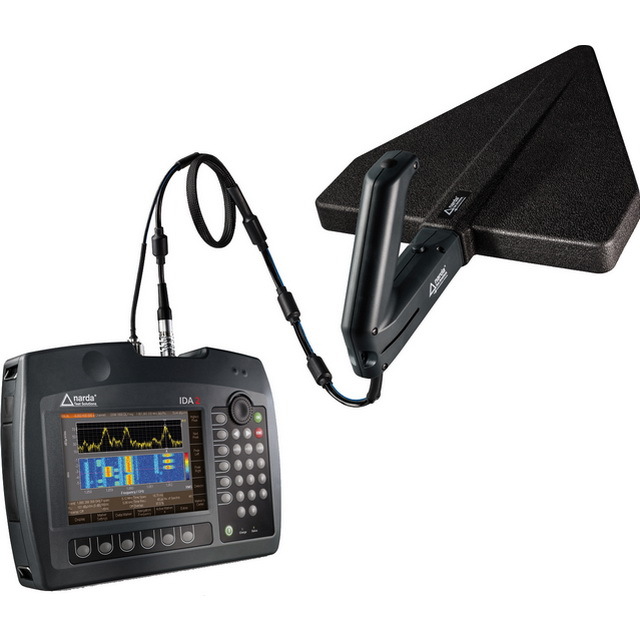 The portable Interference and Direction Analyzer IDA 2 was specially developed for identifying and localizing interference, impairments and unknown sources. The IDA is a complete all-in-one measuring system that is tailored precisely to its application: efficient source localization. 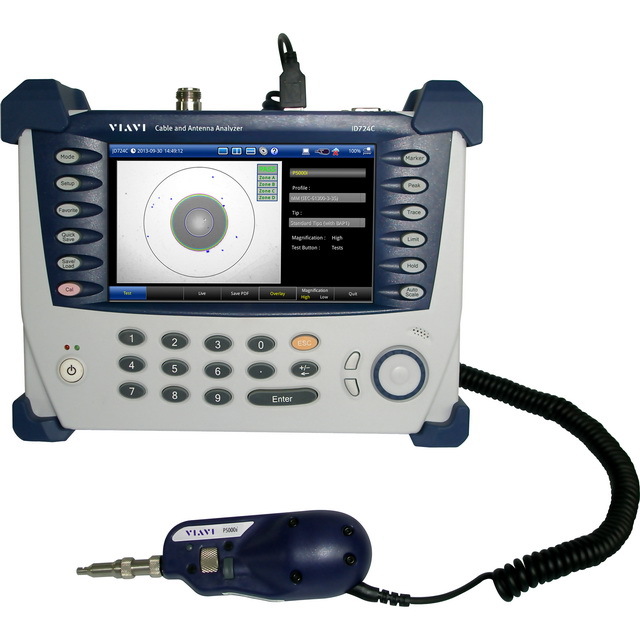 It is a true direction finder with the qualities of a receiver in a hand-held format. 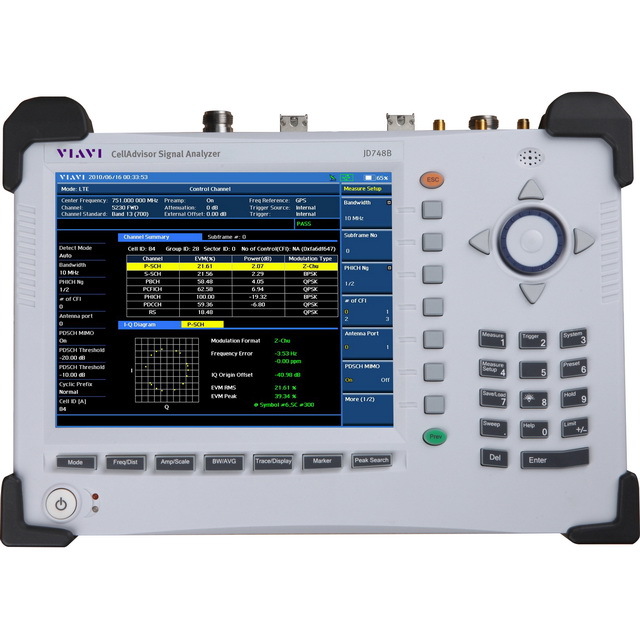 CellAdvisor Base Station Analyzers introduce RFoCPRI, and offer dual-port capability, cable and antenna/spectrum/ interference/signal/demodulation and RF/optical power meters and optional fiber inspection in a rugged, portable instrument. 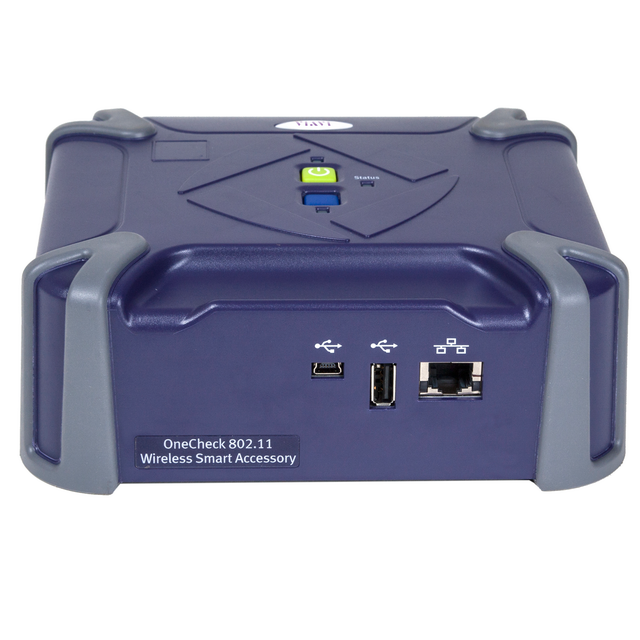 WiFi/wireless LAN analyzer built for installers at all skill levels with intuitive capabilities for rapid characterization, optimization and troubleshooting of home WiFi networks. Displays graphs of BSSID signal strength, noise, spectrum view, co-channel interferers, adjacent channel interferers, channel utilization as the installer moves through the site. 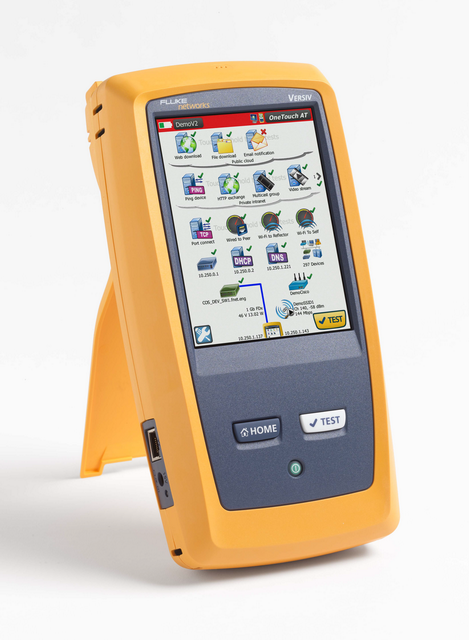 All-in-one tester for 1Gig Ethernet and Wi-Fi network performance. An automated tester for understanding end-user network performance on-site in real-time and through the cloud over time. Combined copper, fiber and Wi-Fi troubleshooting resolves a broad range of problems.